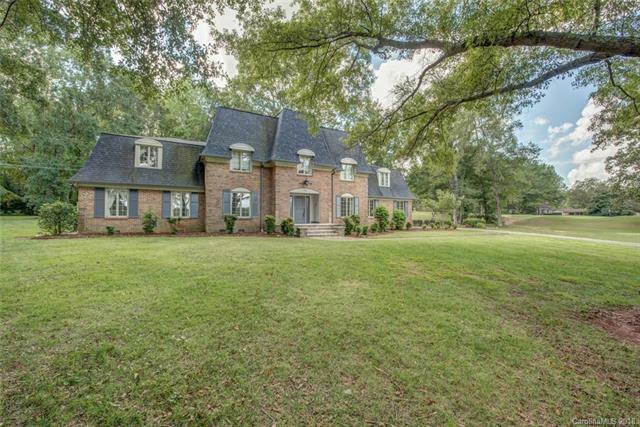 Stately home in sought after country club neighborhood w/ great GOLF COURSE VIEW of front 9 of Cleveland CC. Tons of space and storage-formal & casual areas, lg kitchen, 4 bedrooms w/ private baths, downstairs master, 2 NEW HVAC units, new deck & porch, new gutters, new ext paint. Make it your own! AHS Warranty included. Priced below recent appraisal and tax value. Tons of space for the money. Sold by Jolly Realty Group Llc.